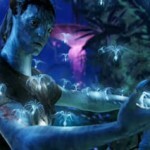 James Comeron’s Avatar easily beat Titanic‘s fourth weekend record with an estimated $48 million this past weekend. When the final tally came in today, Avatar cleared $50 million. Yeah, I know. Holy cow. 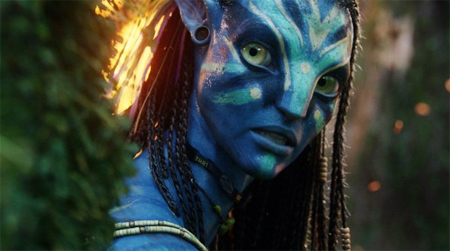 That brings Avatar to $430 million here in North America, with another $910 million in the bank from overseas. It’s already the second highest grossing film worldwide, standing at $1.34 billion. 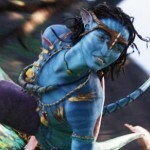 Now, it’s within spitting distance of that $1.84 billion record that James Cameron’s last movie made more than a decade ago.